Today is Ada Lovelace Day, and to mark that and this year's bicentenary of the birth of the "Victorian pioneer of the computer age", the Science Museum in London opened its doors this morning on a free exhibition celebrating her life and works. On show will be Lovelace's notes, letters and portraits, as well as Charles Babbage's prototype Difference Engine No. 1 and subsequent Analytical Engine. 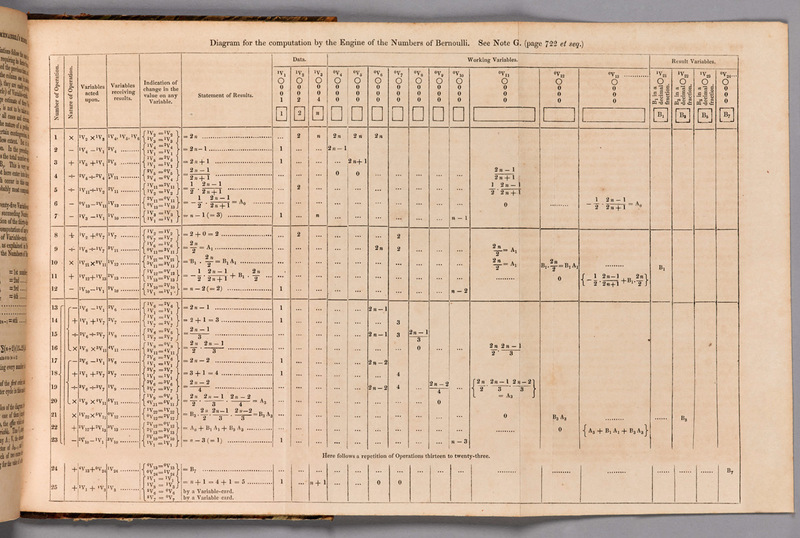 Inspired by the Difference Engine when she first saw it in 1833, Lovelace subsequently worked with Babbage on the Analytical Engine, translating Italian engineer Luigi Menabrea's analysis of the machine, adding her own notes and observations. The Science Museum explains that these notes "contain the first published algorithm for the Analytical Engine and demonstrate her understanding of the Engine's potential". "This was a machine that could use numbers, not just to represent quantities, but also as abstract values, and it marks the prehistory of the computer age," said the museum. Lovelace was born on 10 December 1815, the daughter of Anne Isabella Noel and Lord Byron. Isolated from her father at an early age, she was tutored in mathematics as a discipline to prevent her suffering the madness which, according to her mother, afflicted Byron. She excelled at the subject, with Babbage describing her as "The Enchantress of Numbers". Lovelace's potential was perhaps never fully realised, as she died in 1852 at the tender age of 36. Her Analytical Engine algorithm – to calculate Bernoulli numbers – was later hailed as the world's first computer programme, although it was never tested in practice.